I don’t think I’ll ever understand how a shy, quiet person such as myself can enjoy being with people so much. I’ll admit that after a session or wedding I need a few hours or a day’s worth of relative solitude to recharge my batteries. But it sure is fun when I’m out there! 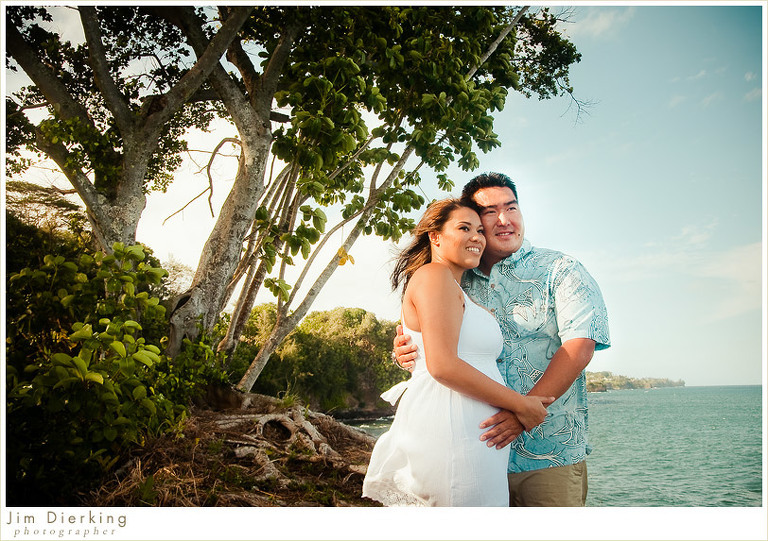 Especially when I photographed Christine & Nathan for their Hilo engagement session! Awesome awesome fun. Thank you Christine & Nathan. Can’t wait for your wedding in June!